Buck’s carries a wide variety of products to deal with almost any pond problem you might have. 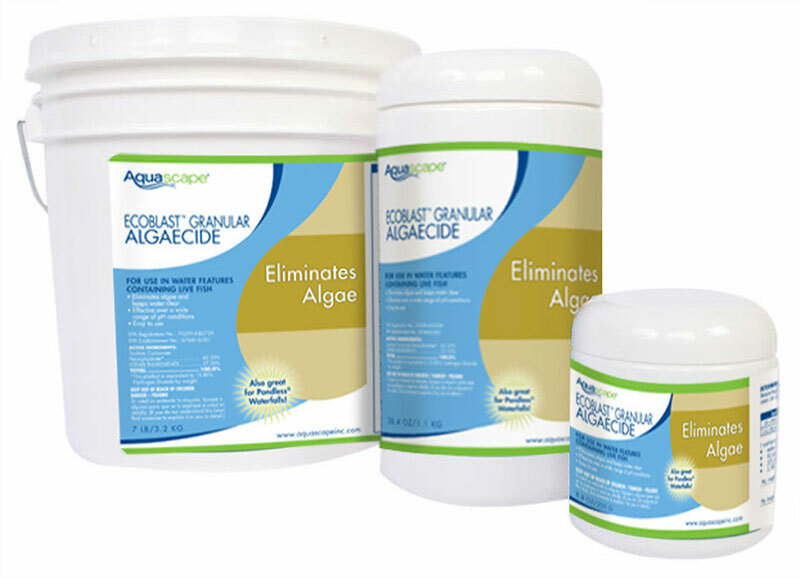 Wether it’s a pH problem or the most common string algae problem, we have all the right products for the job. A balanced pond shouldn’t need much help from water treatments, but these products can help get your pond in balance and looking good in no time.